Dressage is an exhibition form of riding where highly skilled riders are judged on the quality of their performance, as with dancing or other 'art sports'. Each horse and its rider are expected to perform a series of choreographed movements and manoeuvres. 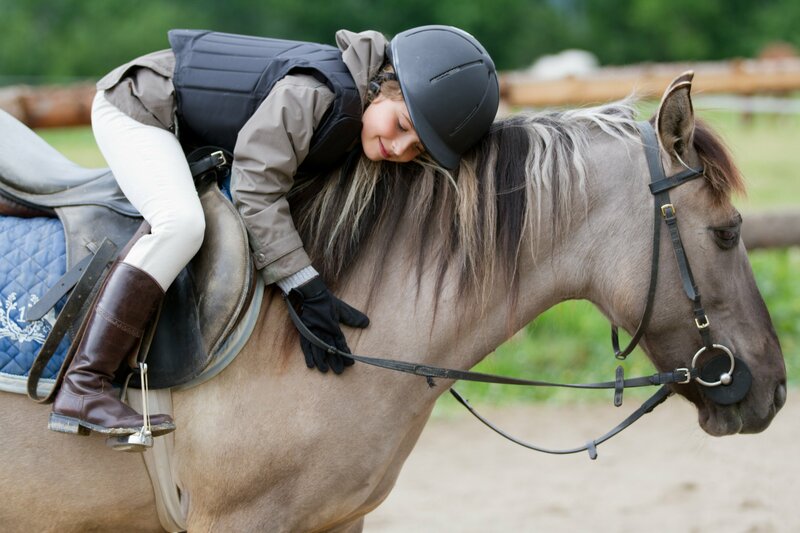 Show jumping involves a rider leading their horse around a course of jumps and other obstacles, with time penalties for those who make errors. The winning individual or team is the competitor with the quickest time. Eventing involves riders competing across three disciplines, including both dressage and show jumping. The third event is a cross-country race, an endurance based course of running and jumping which truly tests both rider and horse. Equestrian made its debut at the 1900 Olympic Games. Germany is the most successful nation in the sport with 52 medals. West Germany also won 25, whilst the United Team of Germany – who competed from 1956-1964 – won an additional 14 medals. Great Britain is ranked fifth in the all-time Olympic equestrian table, with 35 medals in total, 11 of which have been gold. Of those 11 gold medals, five were won across the last two Olympiads – in London and Rio. Paralympics GB are by far the most successful nation in equestrian, winning 59 medals since the sport’s introduction to the Games in 1996, including 31 golds. The United States, with seven golds, are the second most successful nation. Sophie Christiansen – the 2016 BBC Sports Personality of the Year nominee has won 10 medals across four Paralympic Games, including an impressive eight golds – three of which came in London, before three more in Rio four years later. After making her Paralympic debut at the age of 16, she has gone on to be the number one ranked rider in the world. Nick Skelton – at the seventh time of trying, he won his first individual Olympic show jumping medal, gold in Rio in 2016 – adding to the gold he had won in the team jumping event in London four years earlier. His win, coming at the age of 58, made him Team GB’s oldest Olympic gold medallist in 98 years. He subsequently finished third in the 2016 BBC Sports Personality of the Year award. British Equestrian Federation – please click here for more information. In order for a competition to be considered part of a School Games provision, it must follow a School Games format. All School Games registered users have access to our sport formats and can access the formats for this sport by clicking the button below. Alternatively, you can download the full Equestrian format pack by clicking here.